Concur has been using Kubernetes for services inside our own data centers and in the cloud in a production capacity for about a year. 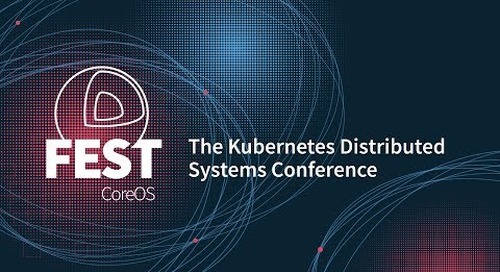 We’ll share some challenges we faced, how our architecture has adapted over time and discuss how the Federated Cluster Selector feature for Kubernetes 1.7 can help you. We’ll end with a deeper look at the Federated Cluster Selector feature and demo some use cases.